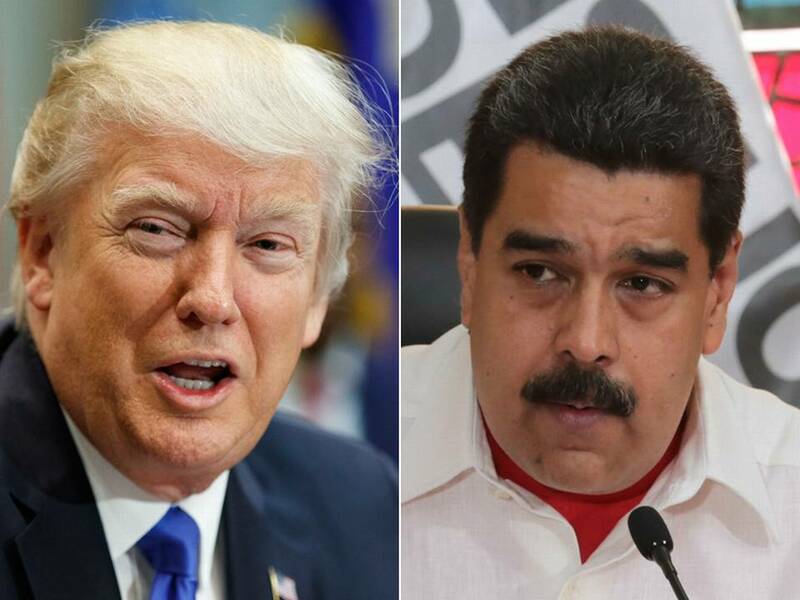 TODAY VENEZUELA – Nicolás Maduro advised US President Donald Trump to “open his eyes” about the policies he is “imposing” against Venezuela. Click here for the video on Hispan TV. 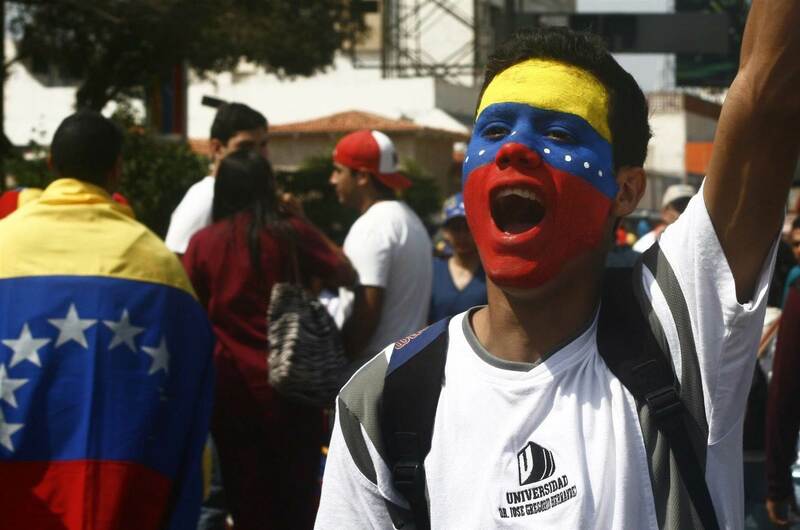 He also claimed that millions of dollar are being paid to and by the White House, the State Department and Treasury Department to allegedly harm Chavismo. In referencing the Spanish Government and Mariano Rajoy, as well as Presidents of Argentina and Brazil Mauricio Macri and Michel Temer, Maduro heralded himself as a figure of peace. “I am currently this continent’s guarantee of peace, we are the guarantee of peace, do not mess with us,” he warned.